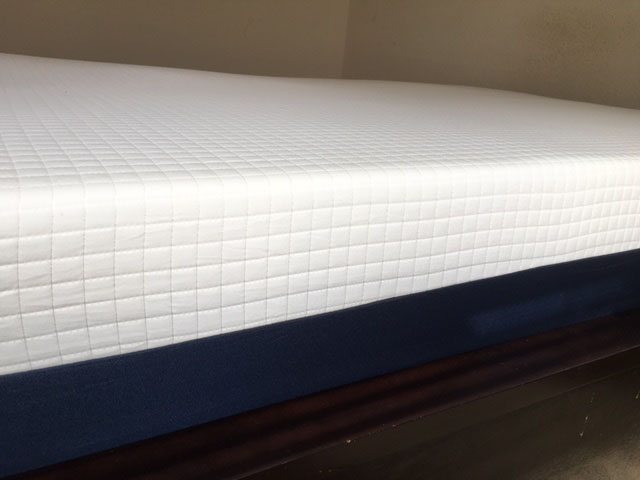 Mattresses that are around 10″ thick usually tend to not be thick and supportive enough to handle my partner’s weight, but the Helix does a great job here due to the varying ILD of each layer in his side of the mattress. As for myself, I generally prefer a firmer mattress, and my side ended up being firmer without additional support for weight, and felt more of a 7 out of 10, with 10 being the firmest. The Leesa Hybrid (Sapira) mattress unlike customizable Helix comes in only one firmness option and scores 7 out of 10 on the firmness scale, with 10 being the firmest. The combination of pocketed coil foundation and the top comfort layers provides excellent support to heavier sleepers without making them feel like they are sinking into the mattress. It provides enough give in the top comfort layer to support shoulders and hips and has the firmness necessary for back and stomach sleeping. Therefore, it is suitable for all sleeping positions. Just like the Helix, the Leesa Hybrid (Sapira) mattress does a good job at sleeping cool due to the combination of the innerspring pocketed coils and multiple foam layers in the top comfort layer. 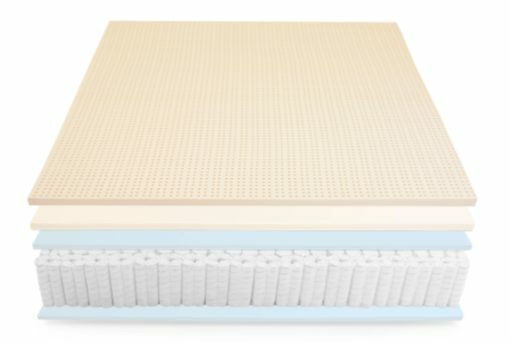 Below is our comprehensive side-by-side comparison of the Helix vs. Leesa Hybrid Sapira mattress.